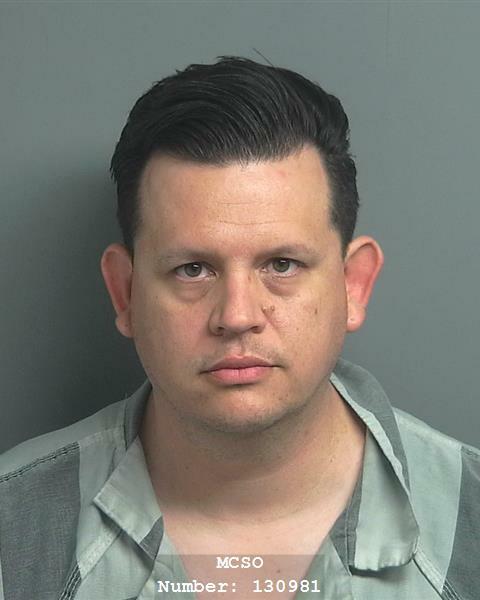 Conroe, Texas – Intoxicated driver pleads guilty for deadly crash that took a life and was sentenced to 20 years in prison. On December 4, 2018, Starlan Herbert Smith, Jr. pled guilty to Intoxication Manslaughter arising out of a deadly crash that occurred on April 21, 2018. 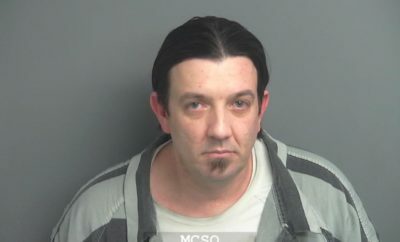 Pursuant to the plea agreement, Smith was sentenced to 20 years in prison (maximum sentence) on Thursday, February 7, 2019. Due to the affirmative finding of a deadly weapon, Smith will have to serve at least half of his sentenced before he is eligible for parole. On Saturday, April 21, 2018, around 3:00 am while she was driving home, north on I-45, Karla Tapia’s vehicle was struck from behind by Smith’s vehicle at a high rate of speed. The force of the impact propelled Tapia’s vehicle forward and into the concrete barriers that separate the northbound and southbound I-45 traffic. Her vehicle began to tumble and Tapia was ejected. Tapia died as a result of the injuries she sustained in the crash. She was 25 years old. The airbag control module from Smith’s vehicle showed that he was traveling 99 miles per hour when he struck Tapia’s vehicle from behind. 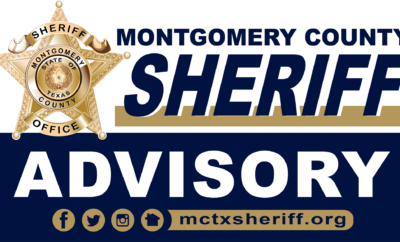 The Texas Highway Patrol, the Montgomery County Sheriff’s Office, Shenandoah Police Department, Oak Ridge North Police Department, and the Montgomery County District Attorney’s Office Vehicular Crimes Call-Out Team responded to the scene. Smith’s blood was obtained and testing showed that his blood alcohol concentration was more than double the legal limit. Vehicular Crimes Chief Andrew James and Intake Chief Lisa Stewart prosecuted the case. “The life of a wonderful young lady was ended because of Starlan Smith’s reckless and selfish actions when he chose to get intoxicated and drive. Now, because of his inexcusable choices, a good family is learning to live with the pain and heartbreak of losing a loved one. We are thankful for the efforts of law enforcement, particularly the Department of Public Safety, for the thorough and detailed investigation that led to this substantial prison sentence. 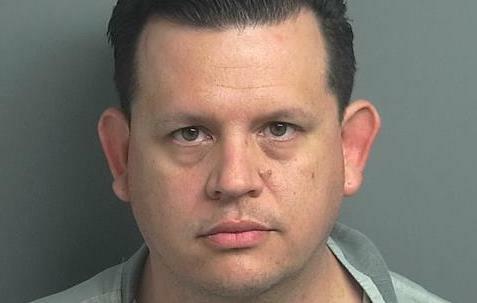 We are also grateful for the grace and patience of the Tapia family throughout this process and hope that this plea brings them some measure of closure,” said Vehicular Crimes Chief Andrew James.